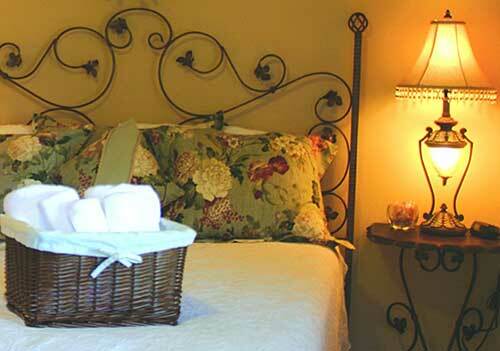 Oak Street Hotel & Vacation Homes takes pride in offering quality hotel style linens and cotton loop bath towels in all of our vacation homes. We use a commercial grade phosphate-free laundry detergent at our on-site facilities to ensure your linens and towels are clean and fresh for your stay. We provide our guests with a nourishing line of hair and body care products. Both packaging and formulations are truly biodegradable and fully recyclable. The packaging used has been designed to be fully biodegradable under normal landfill conditions.